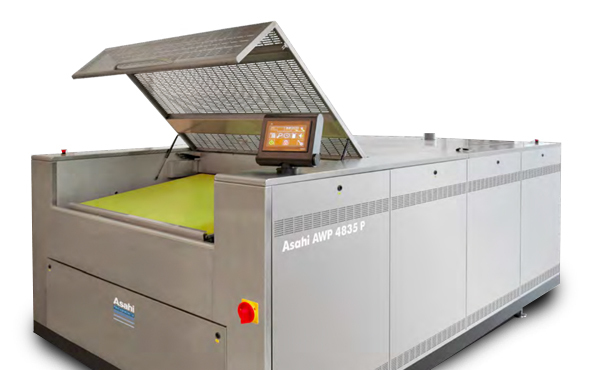 Tokyo, Japan & Brussels, Belgium, June 28, 2017 – Asahi Photoproducts will be showing its AWP™ of water-washable flexographic plate solutions featuring Pinning Technology for Clean Transfer at Labelexpo Europe 2017. Asahi will be located on Stand 5A34 at the show, scheduled for 25 to 28 September in Brussels. Tokyo, Japan & Brussels, Belgium, July 25, 2017 – Asahi Photoproducts, today reported that Czech-based Colognia Press achieved 100% improvement in press uptime by simply switching to the Asahi Photoproducts platemaking system. Asahi will be showing the AWP™ water-washable flexographic plate solutions used by Colognia Press and featuring Pinning Technology for Clean Transfer at Labelexpo Europe 2017. Asahi will be located on Stand 5A34 at the show, scheduled for 25 to 28 September in Brussels. A job that required press stops for plate cleaning or replacement now runs uninterrupted from beginning to end with consistent color quality. When plate changes are required during press checks, they are accomplished in two hours or less where before, the client might have had to return the next day. Press operators are much happier. Asahi plates are compatible with any variety of substrates, just requiring small tests in the beginning to be able to achieve high resolution output with plastics, paper, shrink sleeves, tube laminates, textured substrates and other materials we use. Shorter setup times between jobs; just a few minutes as opposed to an hour or more previously. Asahi experts will be available to speak with visitors at Labelexpo Europe about Asahi plates with Pinning Technology for Clean Transfer and the results achieved by Colognia and others. Tokyo, Japan & Brussels, Belgium, June 23, 2017 – Asahi Photoproducts and Correct-Touch Graphic Arts, the exclusive distributor of Asahi flexo plates in the United States, today reported a self-promotional piece produced by Dixie Graphics and Prolamina using Asahi flexo plates with Pinning Technology for Clean Transfer was awarded first place for that category in the 2017 Excellence in Flexography Awards. The entry, an HD flexo water promo bag, is the latest in a number of awards Asahi flexo plates have garnered in global competitions during 2017. 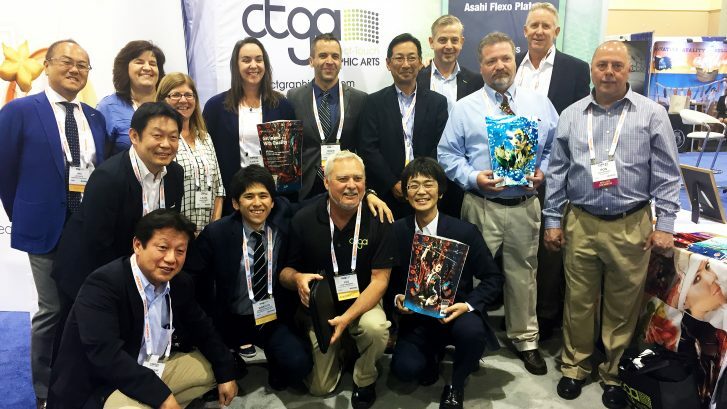 Tokyo, Japan & Brussels, Belgium, February 23, 2017 – Asahi Photoproducts, a pioneer in flexographic photopolymer plate development, is pleased to announce that its customers claimed a total of 24 awards, including eight Gold awards, in the 2016 Flexographic Technical Association of South Africa awards competition. The FTASA Print Excellence Awards have been held in South Africa since 1997; first under the auspices of the Institute of Packaging and later independently. This competition focuses on printing quality and not innovation, design or origination, although the printer’s skill in implementing these is taken into consideration. Judges in this competition apply very high standards in the judging process. 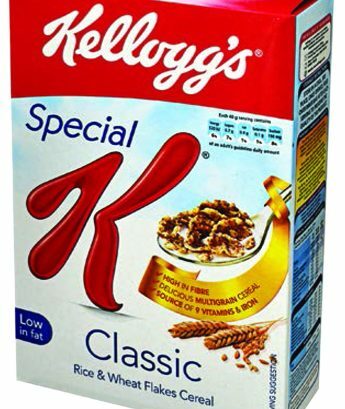 Of particular note is the excellent performance of Golden Era Printers, who captured a total of 12 awards for New Era Labels, New Era Packaging and its Flexo Division, including four Gold awards. All Golden Era plates were made in-house, and the company used a variety of Asahi plates, demonstrating the value of the breadth of the Asahi product line in producing a wide range of quality applications. These included Asahi TOPTM, DSHTM and DSETM flexographic plates. Taurus Packaging with four awards. Plates used included Asahi TOP and DSF, and plates were produced by Polyflex. Constantia Afripack DLC for its Tiger Brands Symphony Hazelnut White Chocolate flexible packaging, achieving a Silver award using Asahi TOPTM plates produced by Polyflex. DCB Plastics for its Gold Award for Bob Martin Complete Condition Meaty Chunks Lamb Flavor (Dog Food, 1.75 kg) flexible packaging using Asahi TOPTM plates produced by Polyflex. In granting the award, the judges declared, “This job leaves very little room for error.” The company also received a silver award for the 8 kg version of Bob Martin Complete Condition Lamb Flavor dog food. ITB Manufacturing received three awards, two Gold and one Silver. The company used Asahi TOP plates produced by Polyflex. Flexible Packaging Converters used Asahi TOPTM plates produced by Polyflex to achieve a Bronze award. 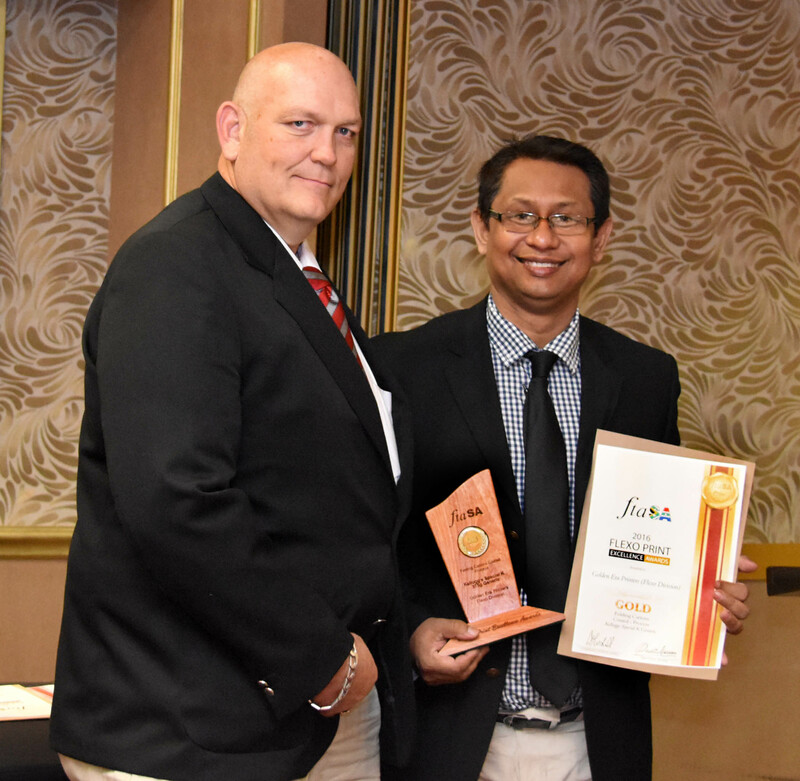 Amcor Flexibles was awarded a Gold for its Spar Instant Full Cream Milk Powder flexible packaging produce with Asahi TOPTM plates from Polygraphics. Asahi’s solvent-washable AFPTM-TOP flexo plates embody a unique design that ensures the highest possible quality print with the least amount of press downtime. Its Pinning Technology for Clean Transfer ensures exceptional print performance and enhanced press profitability. 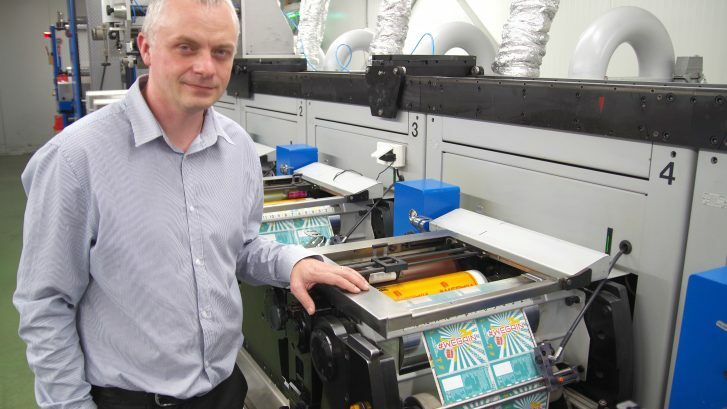 Asahi’s AFPTM-TOP flexo plates were used in 18 of the 24 award-winning applications. 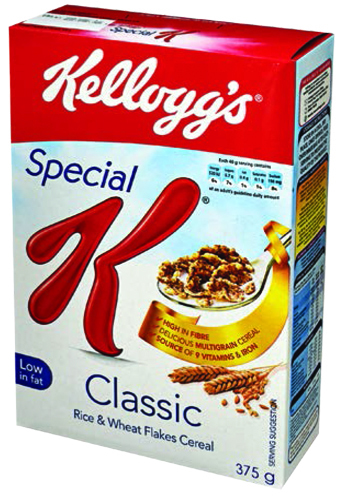 While flexography has always been a more efficient and cost-effective printing process, the challenge has been to close the quality gap between offset and gravure printing. Lately, another factor has come into play—the environmental impact of the product itself. A low product carbon footprint not only helps your company’s image—it also reduces energy consumption and its associated operating costs. The challenge has been to create a more environmentally friendly plate making system without losing the benefits and advantages of quality or efficiency. Meeting that challenge, and surpassing all expectations is Asahi’s AWP Flexo Plates Material and Platemaking Equipment. 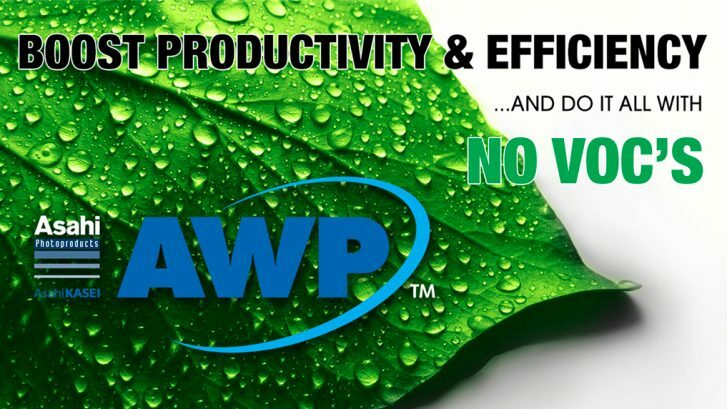 Let the Asahi AWP system make 2017 your company’s best year yet! The all new AWP™ 2530 Compact flexo plate processor is Asahi’s smallest AWP™ machine solution for manual operation. 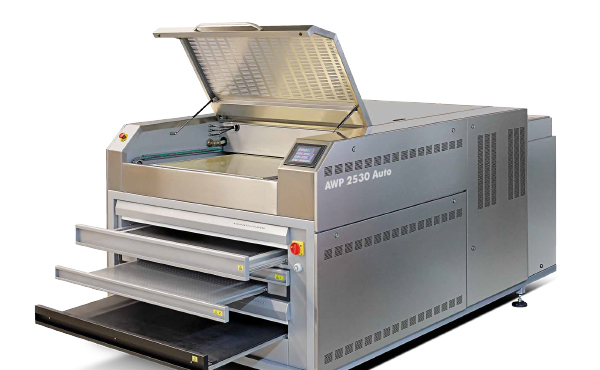 The new ALL-IN-ONE AWP™ 2530 Auto is designed for the challenging demand of the highest quality customer. The new Asahi AWP™ 4835 P plate processor is designed for the challenging demand of the middle size customer. Water washable plate with Asahi’s Pinning for Clean Transfer technology. If you’re interested in learning more about the Asahi AWP Platemaking System, AWP Flexo Plates, AWP Equipment or any Asahi Flexo products distributed exclusively in the U.S. by CTGA, contact Correct-Touch Graphic Arts today and speak with one of our technical sales representatives. 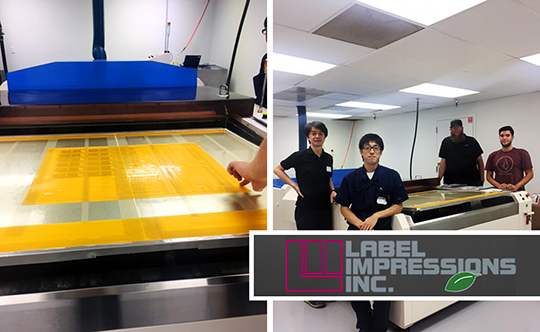 Orange County, CA-based Label Impressions took home the top prize in the Flexography – Line & Screen, Tone/Prime category at the recent 2016 TLMI Annual Label Awards competition. The company had recently completed several upgrades to improve its quality, sustainability and profitability in line with emerging industry trends. “This recognition validates our investment decisions,” says Jeff Salisbury, CEO. “We have moved to a new 30,000-square-foot facility with electrical and landscaping upgrades that improved our efficiency and sustainability. We have been using Asahi TOP Premium flexo solvent-wash plates with Pinning Technology for Clean Transfer, which was a significant contributor to our ability to achieve this prestigious award. 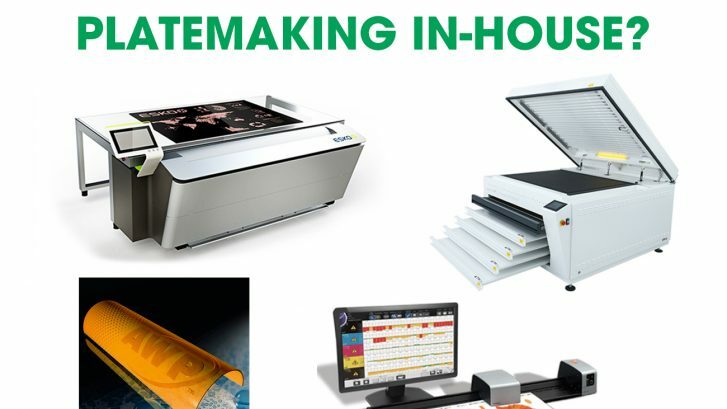 Our thanks go to Correct-Touch Graphic Arts (CTGA) and Asahi Photoproducts for their partnership and support.” Salisbury reports that Asahi and CTGA have been important partners as the company reconfigures its business. Both, quality and throughput were improved by the Asahi TOP Premium plates, making this award possible. LabelExpo Americas 2016 – Stop By And See Us! 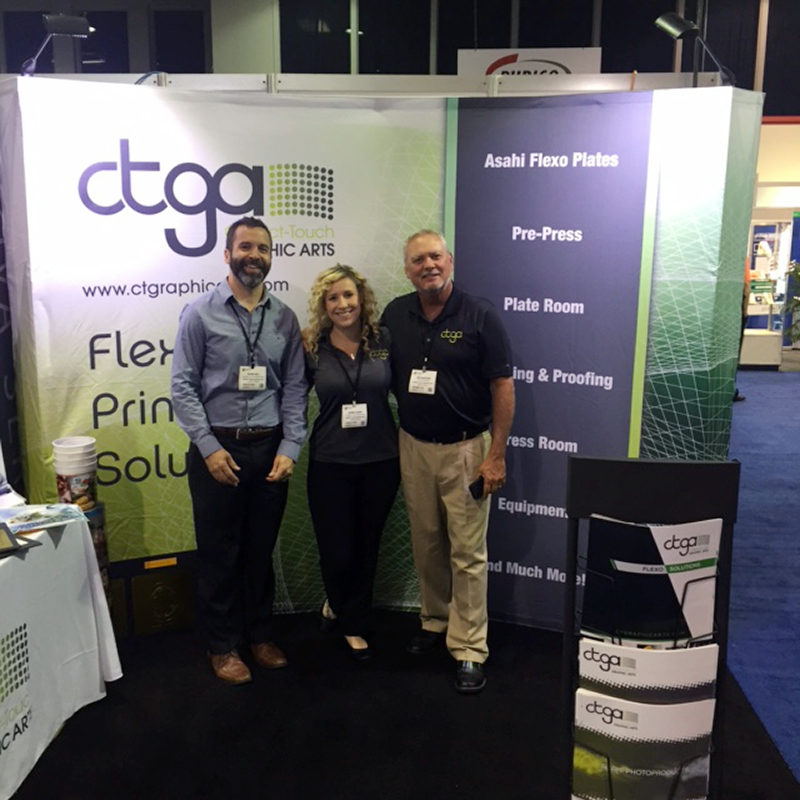 We’re having lots of fun and meeting with so many great people in the industry at LabelExpo Americas 2016. 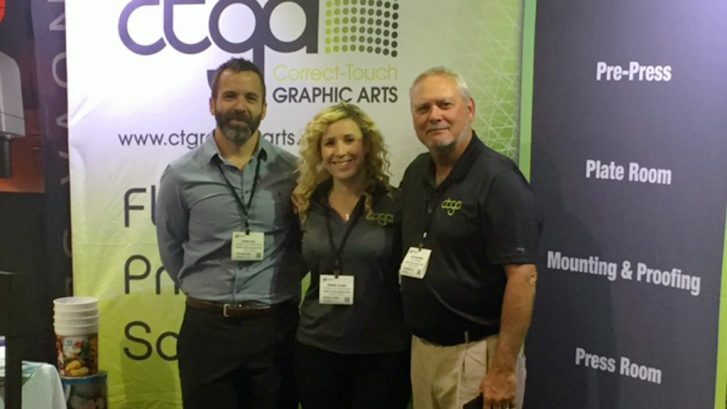 If you haven’t stopped by the CTGA booth yet, come visit us before the show is over at Booth 1046. We hope to see you out there today and tomorrow! 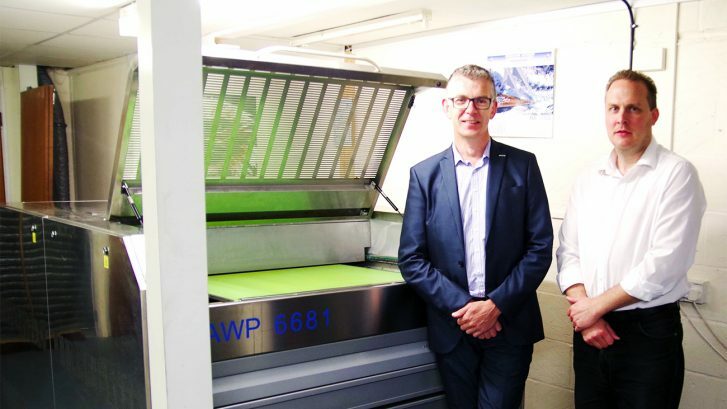 Tokyo, Japan & Brussels, Belgium, 1 September 2016 – Asahi Photoproducts, a pioneer in flexographic photopolymer plate development, today announced that the York Repro-Graphic Group (YRG) has adopted the premium quality Asahi AWPTM flexographic plate system for its clients using the fixed color palette printing process. 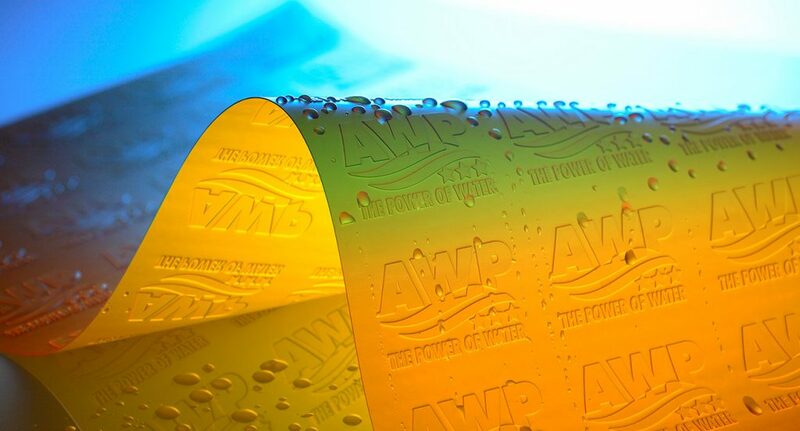 Designed for high quality print performance, the AWP water wash plate outperforms the best digital plates currently available for flexo and produces higher quality than Flat Top Dot plates. For the first time, a digital photopolymer plate can hold extremely small stable dots – smaller than those of solvent processed plates – and its stability on press is superior to solvent plates, with numerous associated environmental and waste reduction benefits. Its precise register ensures faster make-ready and reduced waste on press. 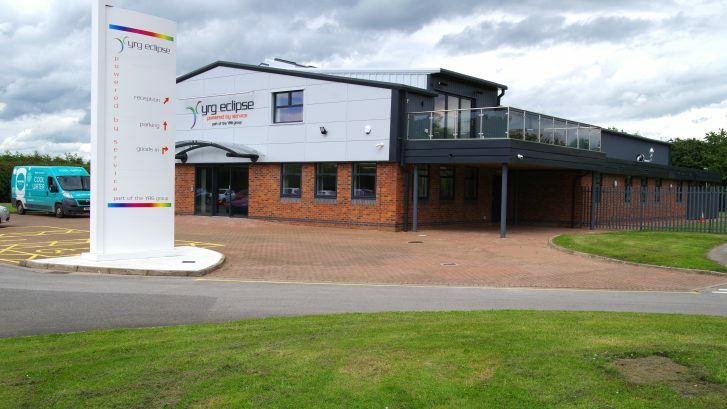 Mark Gration, group managing director at YRG, said, “We are seeing growing demand for packaging produced using the fixed color palette printing process due to its many efficiencies, including reduced ink inventories, faster make-ready, fewer press stops and less waste. It significantly reduces job changeover times since no wash-ups are required between jobs. But to achieve the quality that brand owners demand requires precise registration. That’s why we chose to use Asahi AWP water washable plates for those clients using fixed color palette printing. The quality that can be achieved with these plates surpasses Flat Top Dot printing quality, making the AWP plate the best plate in the market for this purpose.” YRG, the first repro house in the world to comply with the ISO-12647 color standard, strongly believes in the ability of the fixed color palette printing process to ensure the future viability of the flexographic printing process.